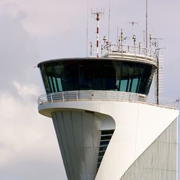 HFC provides expertise for the design and implementation of new operational concepts and systems at airports and Air Traffic Control in general. 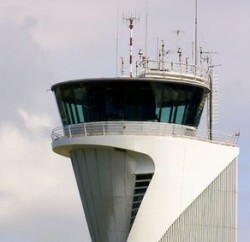 Our services in aviation include task and requirement analyses, the design and evaluation of operational concepts and systems as well as a human-centered introduction approach via change management. 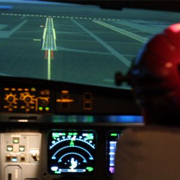 HFC provides support with human factors cases meeting SESAR ATM-Master aviation standards, the design and evaluation of interface concepts, as well as human factors trainings and courses in cooperation with the Human Factors Academy. Our human factors analyses take into account the perspectives of different players and stakeholders. 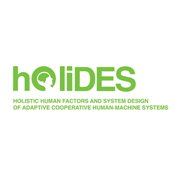 The European Research Project addresses development and qualification of Adaptive Cooperative Human-Machine Systems (AdCoS) where many humans and many machines act together. 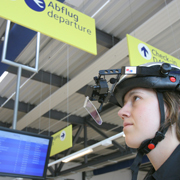 VICTOR is a project conducted on behalf of the DFS Deutsche Flugsicherung GmbH (German Air Navigation Service) within the framework of Lufo-IV's re-search program Innovative AirPort (iPort). In cooperation with other partners, HFC worked on a new air traffic controller workstation designed from a human factors perspective. 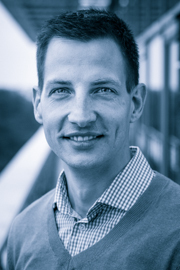 The aim of the study was to investigate the impact of dual-threshold operations on southern runway approaches at Frankfurt Airport from pilots’ perspectives. 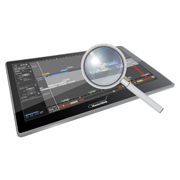 We determined the search strategies of people on their way through particular areas as well as the degree of distraction from available route information.